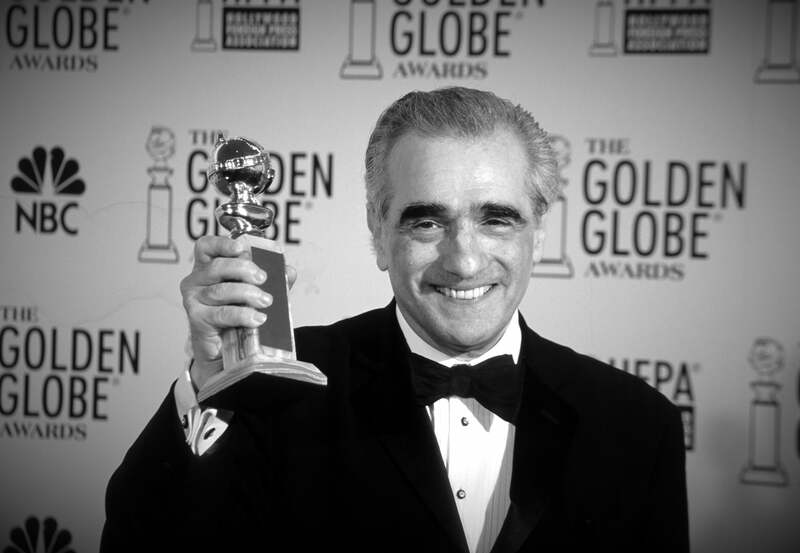 Martin Scorsese with his first Golden Globe - for Gangs of New York-a the 60th Golden Globe Awards, January 2003. In this excerpt from our archives, multiple Golden Globe winner and Cecil B. deMille recipient Martin Scorsese talks about the connection between fact and fiction that created the mafioso icon. "I grew up in a neighborhood like the one we see in my film GoodFellas. Except it was a tenement in Manhattan, not in Queens. I was one of the kids playing in the street. Some people were nicer to us, others were nastier, but we grew to know them as people first. I started to be aware that certain people were treated differently. You could gather how powerful they were by the way people moved around them. They sat quietly but you could feel the presence of power emanating from them. The ones who were boisterous, wore loud clothes and were more openly brutal, were the Wiseguys. The quieter ones, who control things from the backrooms of coffee shops, were the real GoodFellas. And in the area where I grew up many of the young boys aspired to become gangsters like them - or, like me, to be priests. Our heroes were either one or the other. In America, there are 20 million Italian Americans, among them Supreme Court justices, governors, senators, doctors, scientists. Of the 20 million, maybe only four thousand of these are GoodFellas, organized crime members, according to the FBI. So it's a very small aspect of the community. We can argue about the extent of the phenomenon, about the constant portrayal of them in books and films, but we cannot deny their existence."